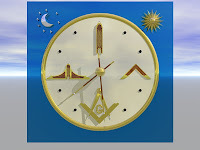 Freemasonry is, for some of its members, very much a spiritual, moral, and esoteric organization. For others it’s primarily a social group. For most of us it’s somewhere in the middle. I’m enamored of the spiritual and moral teachings, and wouldn’t have become a Freemason without them, but I’m also fairly practical in my approach to things, and I like solving problems. 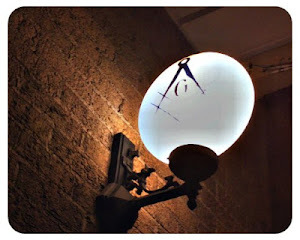 One of the problems I face regularly is how to figure out what to do among all the possibilities Freemasonry presents. There’s just too much going on. On any given day, there might be lodge meetings, degrees, workers’ clubs, Scottish Rite functions, Eastern Star banquets, fundraisers, child ID events, Commandary inspections, Lodge of Research programs, DeMolay activities, Tall Cedars of Lebanon events, and more. It’s all fun, it’s all worthwhile, and it’s all time consuming. 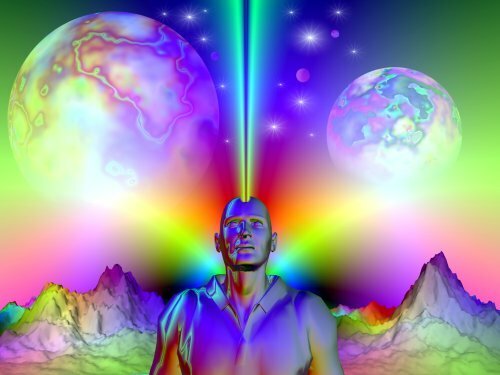 So I ask my more esoterically inclined brethren to continue their course of individual spiritual enlightenment, but also to pay attention for any tips on astral projection. I really need to know how to confer a Second Degree in Tuscola and practice for a Scottish Rite performance in Danville, all while having fun at the Shrine steak fry in Atwood. 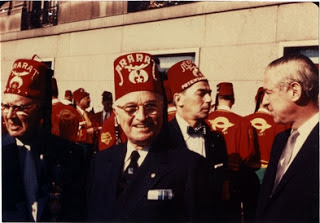 I’m pretty sure Brother Truman would approve.